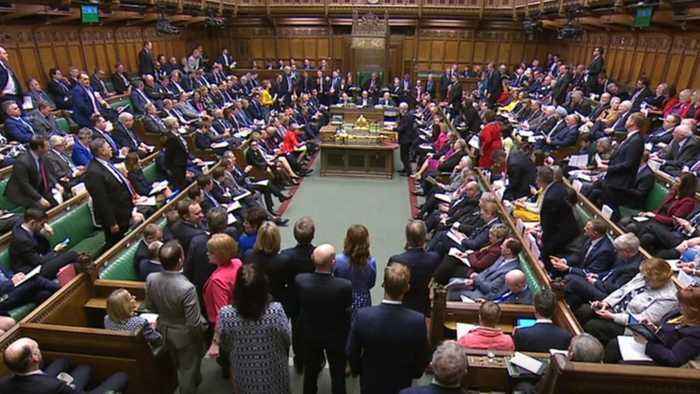 According to Reuters, Britain’s Labour leader Jeremy Corbyn signaled on Sunday he would back a proposal by lawmakers to hold a public vote on Prime Minister Theresa May’s Brexit deal if it was approved by parliament. 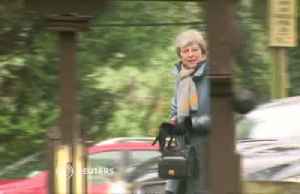 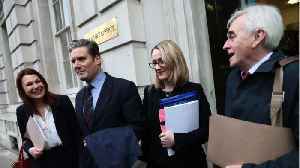 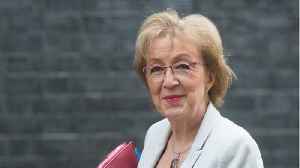 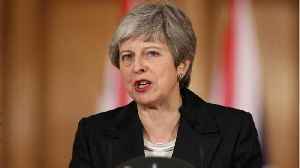 May is expected to stage another vote on her deal to leave the European Union this week. 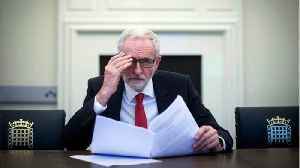 Corbyn, who has been reluctant to stage a second referendum on Britain’s membership of the EU, has long said he would act to stop what he calls a “botched” Conservative Brexit. 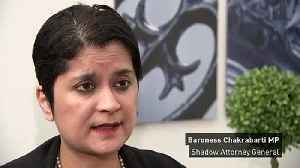 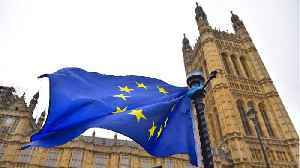 Shadow Attorney General The Baroness Chakrabarti believes a public vote is becoming increasingly likely as Britain moves closer to the EU leaving date. 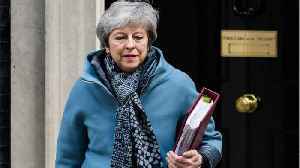 She adds that she hopes this vote will be in the..